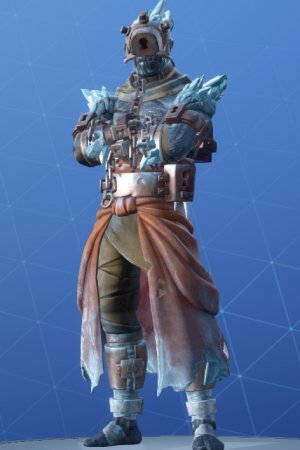 Learn more about the Snowfall Challenge Skin - PRISONER! 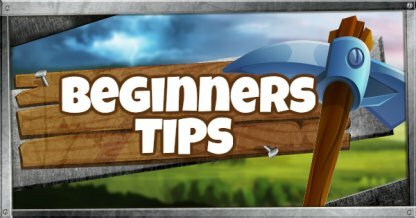 Learn all about its Skin Stages, how to unlock it, and where you can find the Key! 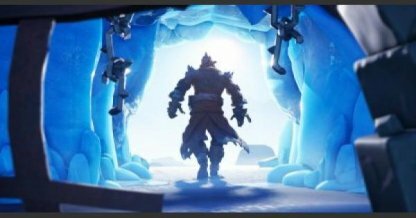 Free from his icy prison, the PRISONER has returned to the surface and is ready to make the most of his new found freedom. 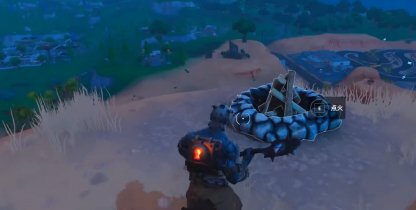 He's ready to bring back balance into the island. 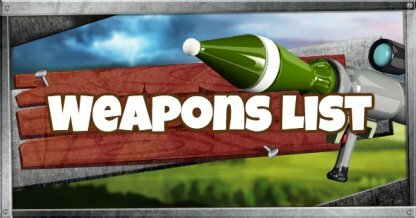 Available as part of PRISONER set. 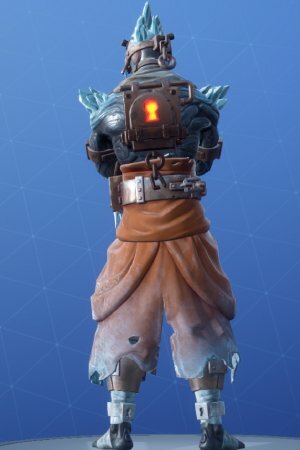 What secrets does this backbling keep? 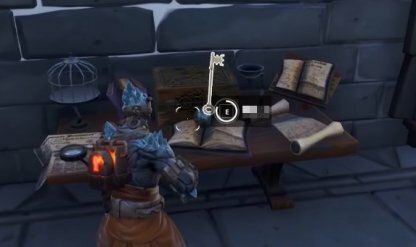 There must be a key somewhere to open it. 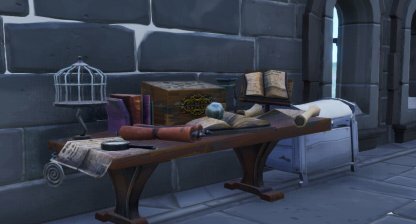 How to Unlock the PRISONER Skin Stages? 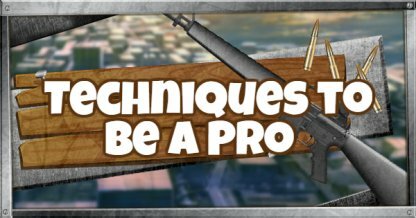 Check out the video above to see a full-walkthrough of how to unlock the available styles for the PRISONER Skin! 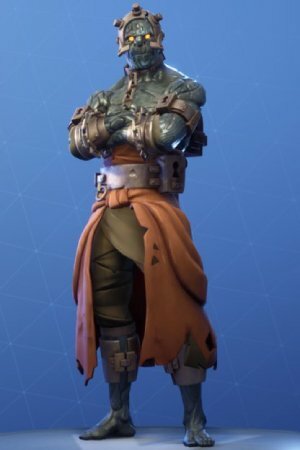 The PRISONER is unique as a skin since instead of requiring players to complete challenges or earn XP to earn skin stages, it requires them instead to find the key that unlocks it! Head on to Polar Peaks to get Stage 2 of the PRISONER Skin. 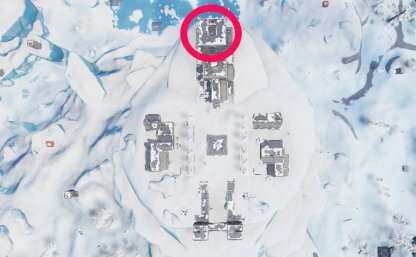 The Key is located in the main castle in Polar Peaks. You'll find the table where it will appear in the Library area above the Throne Room. 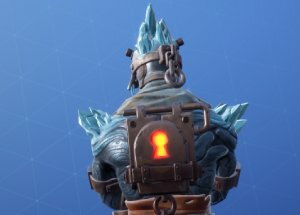 Even if you own the skin, the Key will not show up unless you are wearing the PRISONER key when you arrive in Polar Peaks. 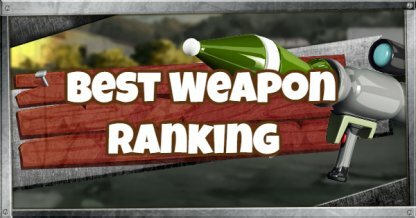 It will automatically show up on the table once all requirements are met. 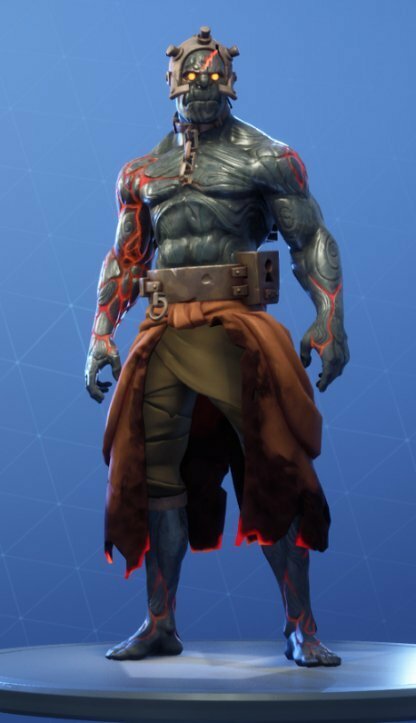 The PRISONER's third stage features part of his body cracking open to reveal a molten red color. 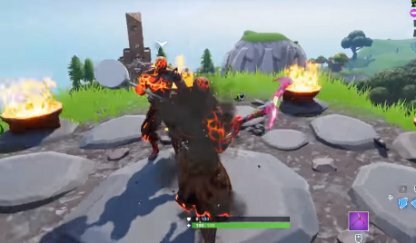 You will need to light the campfire featured in the Season 7 Week 10 loading screen to unlock Stage 3 for the PRISONER Skin. 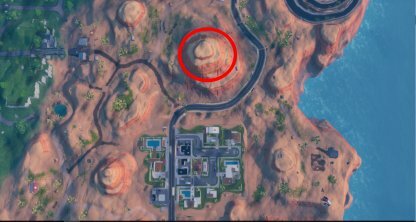 The Campfire is found on top of the hill, directly North of Paradise Palms. 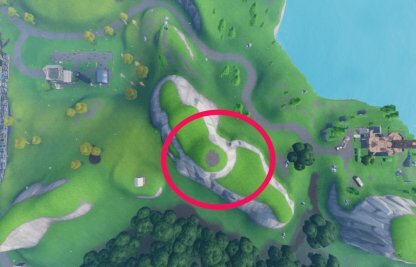 It will appear next to a small rock formation on the hilltop, and will prompt you to interact with it once you approach it. 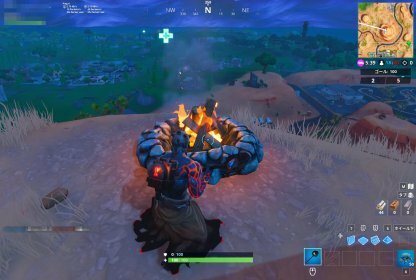 In order for the Campfire to appear on the hilltop, you will need to have the PRISONER skin equipped while playing a match. 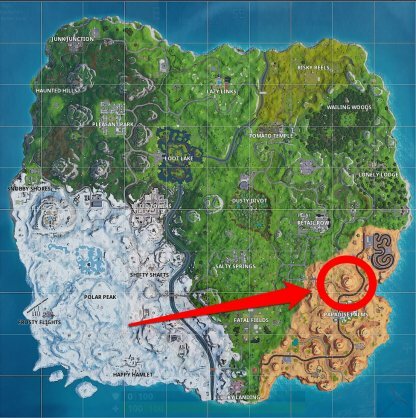 If you have any other skin equipped when you go to the location, the Campfire will not appear. 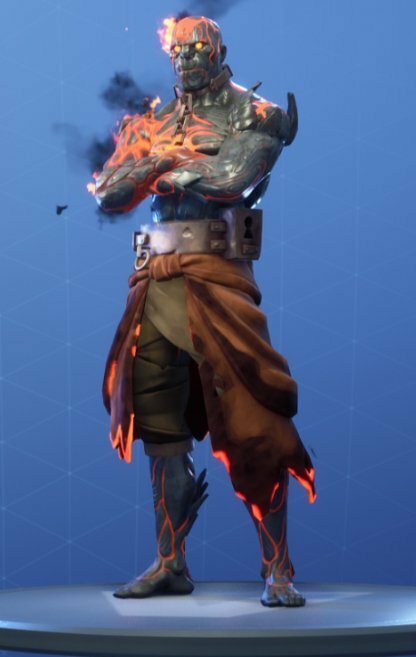 The PRISONER's fourth stage features blazing fire on the cracks on his body. 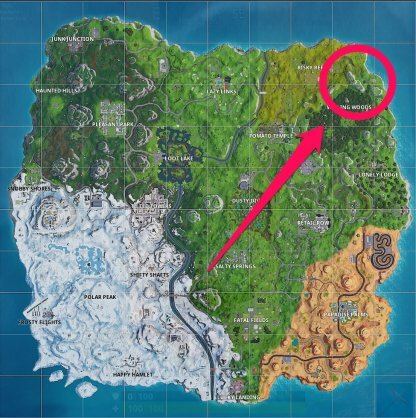 You will need to land on top of a hill with a circle of flames, north of Wailing Wood. 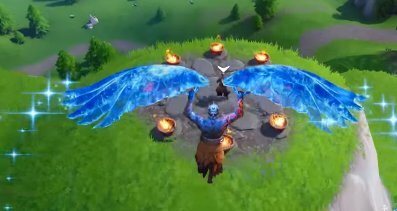 You will simply need to land on top of a hill with a circle of flames to get the 4th stage of the PRISONER skin.